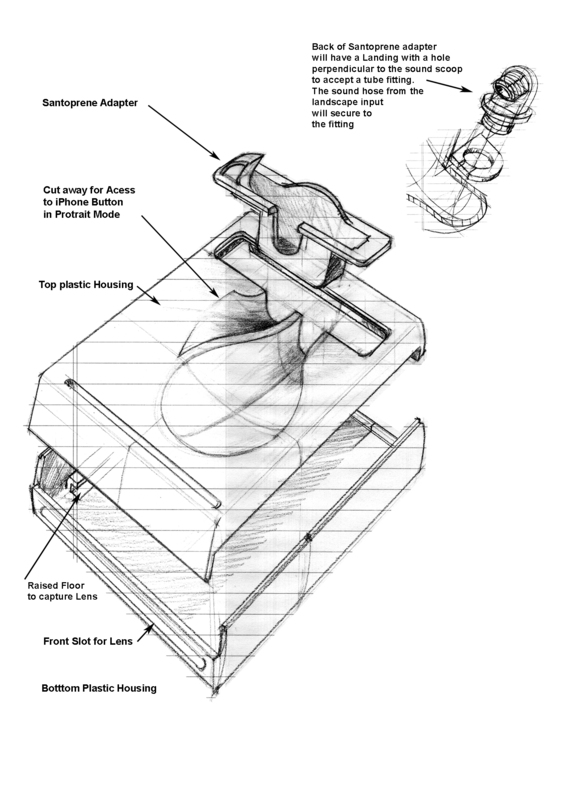 Hive Dock’s concept was based on the iPhone 4 as a self-contained speaker — using the potential of natural acoustics. 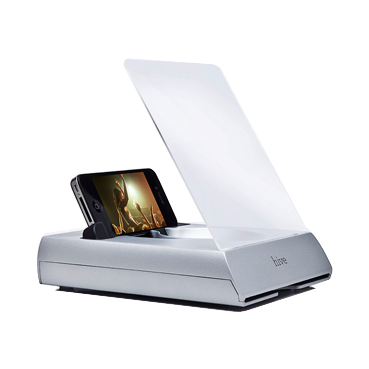 Hive amplifies the iPhone’s onboard speaker in both landscape and portrait orientations by channeling audio into a concave chamber —projecting sound waves upward & outward. 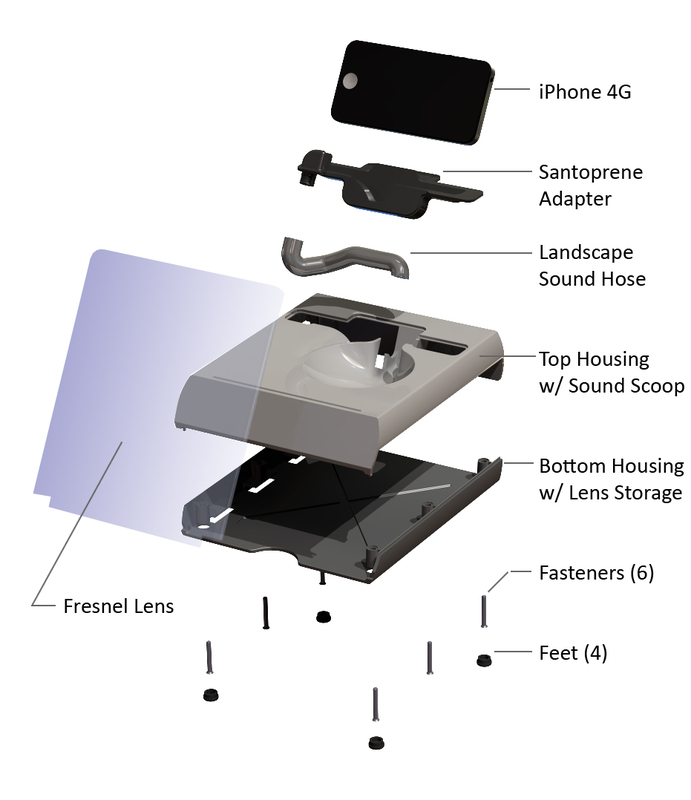 Hive also offers a Fresnel lens which stands parallel to the iPhone’s Retina Display — providing clear 2X magnification. 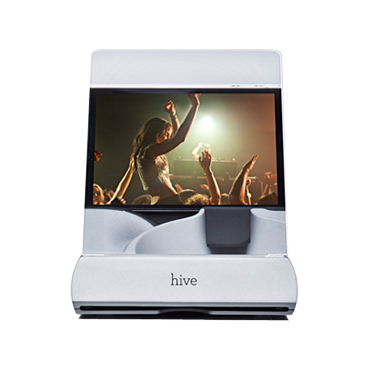 Introduced at the 2011 CES show in Las Vegas, Hive garnered consistently strong reviews from critics and industry observers as an appropriate accessory for gamers.